We are committed to the value we create. 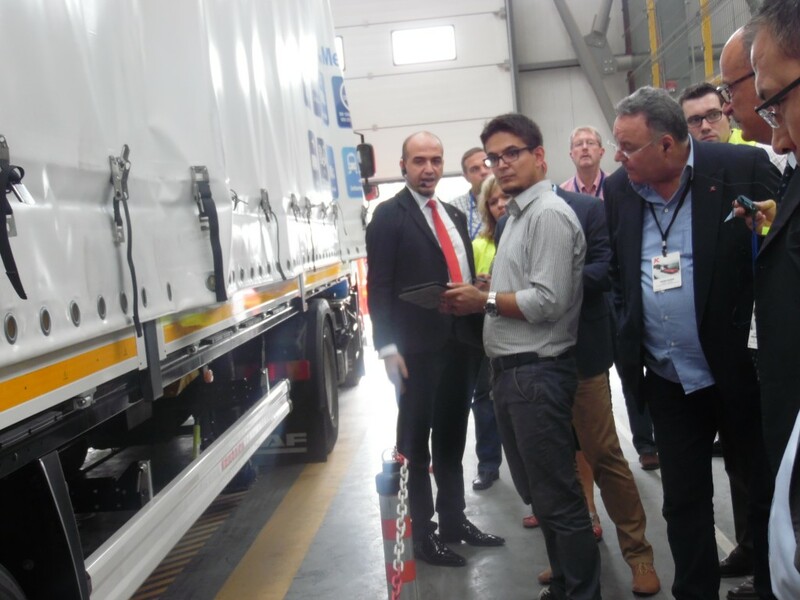 Therefore, we invest in our research and development capabilities and partnerships to offer the right trailer solution to the right customer in over 55 countries. From concept development to technology research, from solution engineering to series production, we implement iterative project management methodology to build sustainable and reliable trailer solutions in consideration of total cost of ownership. 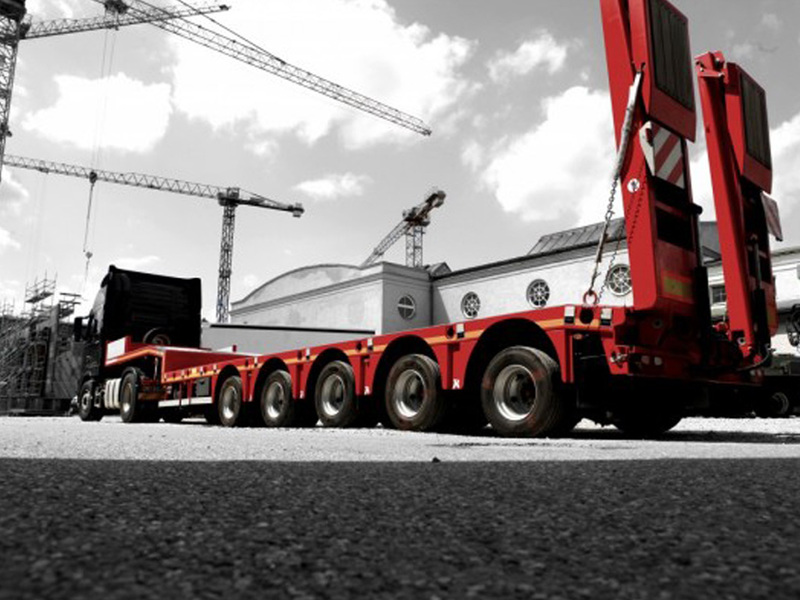 We listen to our customers to build the right trailer solution. Thus, concept development starts at the very heart of customers operations. 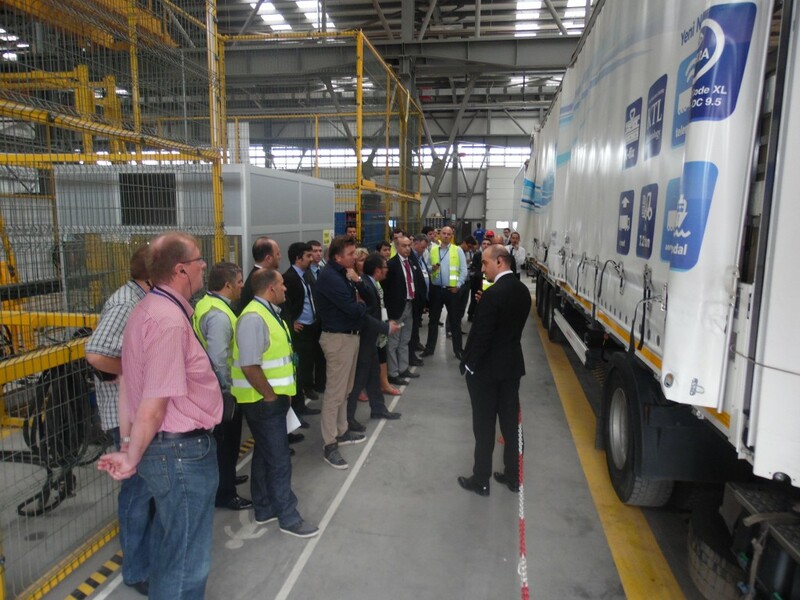 Thus, concept development starts at the very heart of customers operations, either in the vast Russian terrain or in the information technologies center of a German logistics company. Concept development is an interdisciplinary process, involving all the departments, from product management to production. Through collaborative teamwork, all teams contribute to the process through bringing in their expertise and latest technological developments in their field. Through systematical analysis of customer operations, we transform hard factual data into trailer solution ideas. Furthermore, to project the industry trends, we are collaborating with universities, with technology research institutes and with our premium business partners to drive our customers forward. 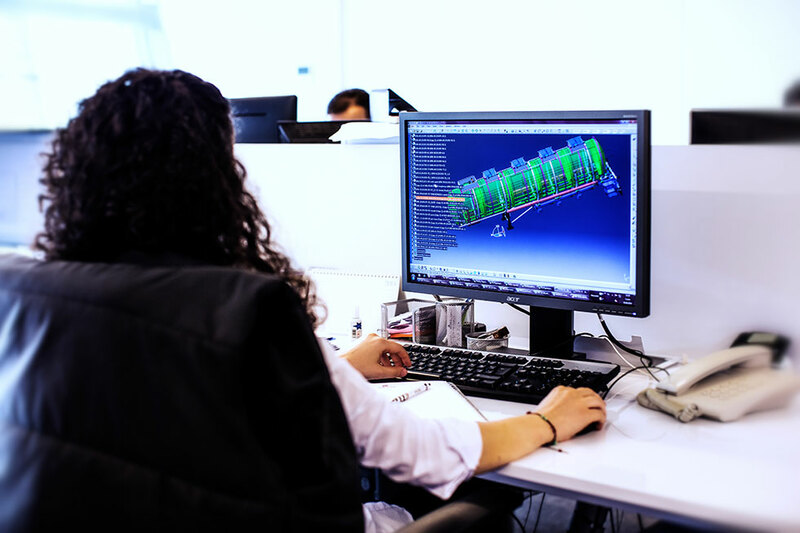 Once the trailer solution concept is translated into a design and the project objectives are set, our engineers start to transfer design into virtual platforms. Through computer aided component and system simulations, virtual performance of the design is evaluated in consideration of load distribution, stress concentrations, road stability, aerodynamics and electronic systems within the overall trailer architecture. 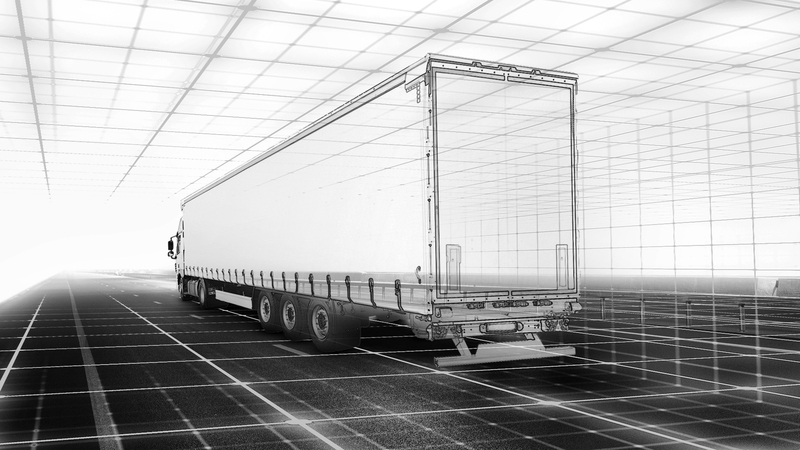 For the most reliable simulation results, we work together with our partners to capture real-time road and loading data to transfer actual working conditions into the virtual test environment. Prototype testing teams consist of research and development engineers, as well as specialists in production, aftersales, quality audit and supply-chain departments to validate the overall trailer solution. Depending on the project scope, the physical tests are either conducted in-house, at our prototype testing facility in Adapazarı, Istanbul or at certified testing institutes across Europe. Currently, with the hydraulic test system, component and whole vehicle fatigue tests can be performed at the testing facility in Adapazarı. By performing component functionality and durability tests before full vehicle tests on road or test track, R&D teams accelerate verification and validation phase in a controlled environment. Furthermore, dynamic road tests are performed to analyze behavior of vehicle on road according to customer usage profile and to provide input for fatigue and structural analysis. Wide variety of data concerning strain, acceleration, displacement, pressure, GPS and virtual signal can be acquired and analyzed. Only after the final technical and quality validation, the ramp-up and series production can start. Series production reflects our competence to build sustainable and reliable trailer solutions in three different production sites. 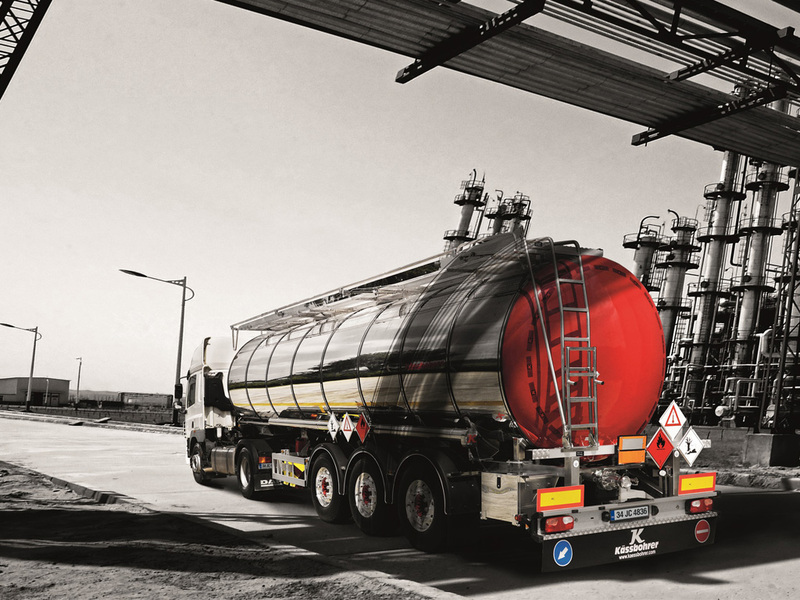 Either for an individual trailer solution specifically developed for one customer or a standard solution developed for our global customer base, production planning is conducted meticulously in consideration of the whole value-chain to guarantee customer satisfaction, which is the touchstone of our success. We recieved your message. Thank you for your interest. Please fill out the form for and submit your solution. Copyright© 2016, Tırsan Solutions. All rights reserved.